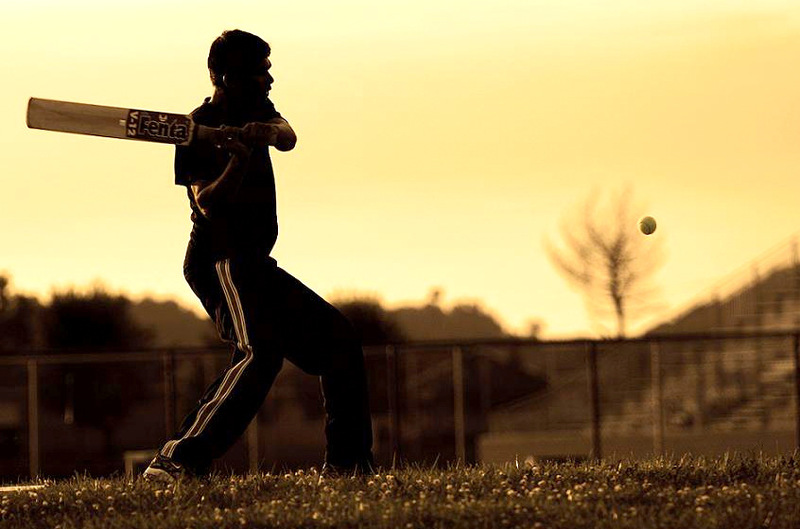 Cricket, especially its neoliberal variant the Indian Premier League (IPL), is in a thick soup of corruption. The two main accused, Raj Kundra and Gurunath Meiyappan, have been suspended for life. 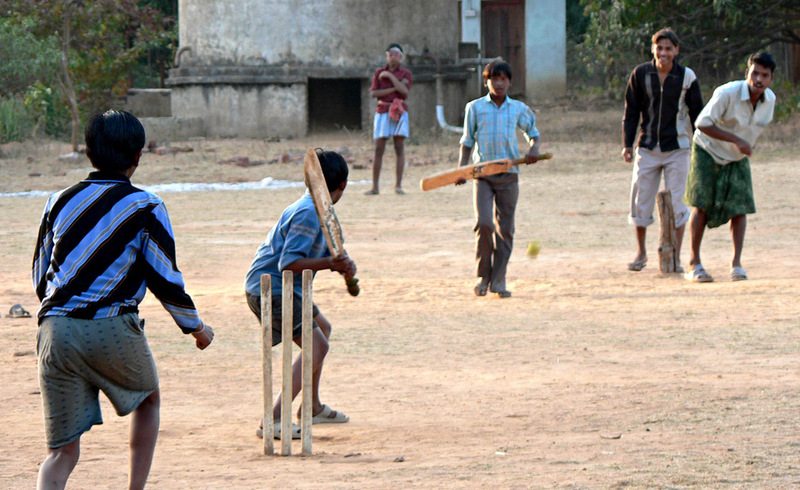 Further, their teams Chennai Super Kings (CSK) and Rajasthan Royals (RR) have been banned for two years. Back in the summer of 2013, players, managers and owners of various IPL teams were publicly exposed in a match-fixing scandal. What followed was the routine: few heads were axed, a Commission of Inquiry was set up and then it was back to business as usual. Just weeks ago, Sushma Swaraj, the External Affairs Minister of Modi’s government and Vasundara Raje, the BJP Chief Minister of Rajasthan were exposed for aiding Lalit Modi. Modi Part-II, much like Modi Part-I, is a man who rose to fame suddenly. Out of the blue, the unknown Godfather of the IPL emerged to become one of the most corrupt, insolent and criminal figure that the country has recently seen. He epitomizes the ideal of a successful man who, behind the curtain, like a character from a novel, has to enact all of his criminal plans. He is respected, feared and admired by almost every middle class man who now imagines himself to be the possessor, or Master of the world. Media reports have confirmed that this ghastly spectacle of death and money is carried on with vast amounts of cash provided by the underworld. Chota Shakeel, a well-known henchman of Dawood Ibrahim, has publicly stated that their D-Company would have killed Lalit Modi had he not repaid their Rs.1000 Crore ($200 million) loan. And what was Lalit Modi doing with so much black money? Well, he was organizing endless parties, sponsoring teams and bribing Indian politicians without whose consent no betting syndicate can be organized in this country. In short, black money financed by the criminal underworld was used by Modi-II to organize the IPL, which could then be used for betting. The game was simple: use cricket to generate black money and then use the black money to play more cricket and so on, ad infinitum. In November, 2014, Justice Mudgal’s IPL Probe Committee submitted its report to India’s Supreme Court. Practically all newspapers and news channel, which otherwise do not tire in reminding us about the report’s courage and honesty, simply did not bother to look into it. Its conclusion is so harrowing that it should send shock in the heart of any man who does not wish to die in a terrorist blast while traveling in packed local trains or public buses. The Committee, on the basis of the estimates of Delhi Police, said that about Rs.150 Crore ($2,175,00) — the figure is much more than this, one can fairly guess — was involved in each IPL match. It went on to state that, “Investigations by the Delhi Police have revealed that the illegal cricket betting crime syndicate is being headed by Dawood Ibrahim Kaskar, who is a known declared terrorist, based abroad.” It is the same man whom the police wants in connection with the Bombay Bomb blast case of 1993, which many believe was in retaliation to the gruesome Bombay Riots in 1992-93, which in turn had started after the demolition of Babri Mosque in 1991. This earth shaking event psychologically partitioned the sub-continent for the second time, which culminated last year with Modi-I being unveiled as the Prime Minister. 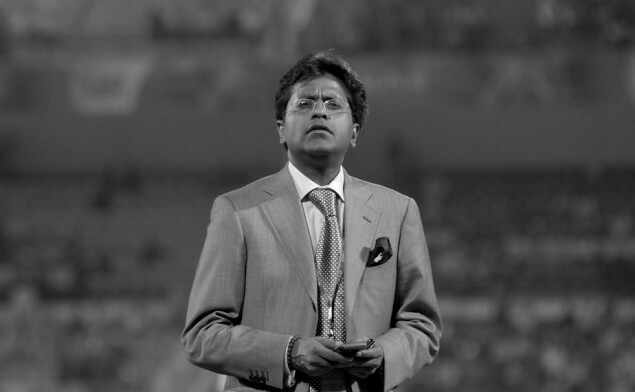 The report makes clear that it is this syndicate, comprised of powerful underworld dons, politicians and middle men like Lalit Modi, who manipulate the game by inducing players with expensive gifts, cash and prostitutes. Anyone who peruses this report would come to the conclusion that what appears to be an innocent gentleman’s game meant for diversion of a spiritually slaughtered populace is actually the route through which illegal money is openly made and recycled. This money is then distributed among politicians, underworld dons, middle men and bookies. The surplus, so to speak, is further invested by underworld mafias into arms, drugs, prostitution and smuggling rackets. Sometimes it goes as far as financing terrorist activities such as bomb blasts to kill innocent people. It is ironic but, by participating in the IPL, We the People are sponsoring our own death and sometimes the death of our beloved ones. Every single rupee that we invest in this noxious game comes back to us as bullet and shrapnel. Those who have seen the IPL are aware of what exactly the league stands for. 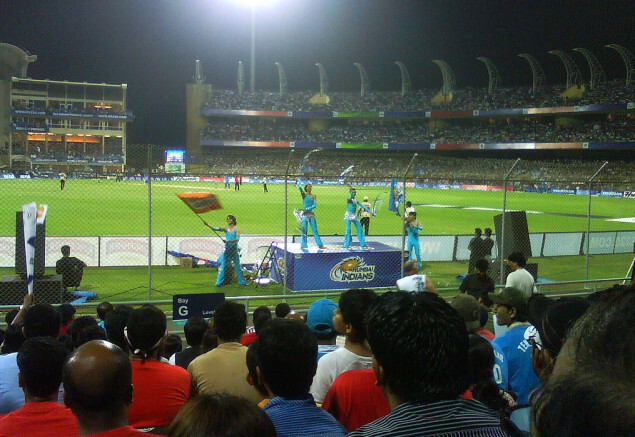 The IPL stands for obscene opulence in midst of severe poverty. The DNA of the league reveals the working of a world view that is prepared to sacrifice the larger interests of society for the sake of profiteering. Like a mirage, it attracts the eye balls of a nation that, thanks to its governmental policies has been reduced to a mere caricature of human beings. It was Lacan, the well-known French psychoanalyst who had first proposed the notion of surplus-pleasure. Based on his own interpretation of Karl Marx and Sigmund Freud, he stated, that each society contains a totality of pleasure. A “total sum of pleasure”. The surplus-pleasure equation, so to speak, has been appropriated by the ruling elite. They take the best women, best wine. It is they who visit Havana to experience its blue night. It is they who eat those sumptuous foods. It is their children who go to the best colleges, read classic philosophy, poetry, while the rest of the population, deprived of fruits of culture, naturally falls into vice and petty crime. 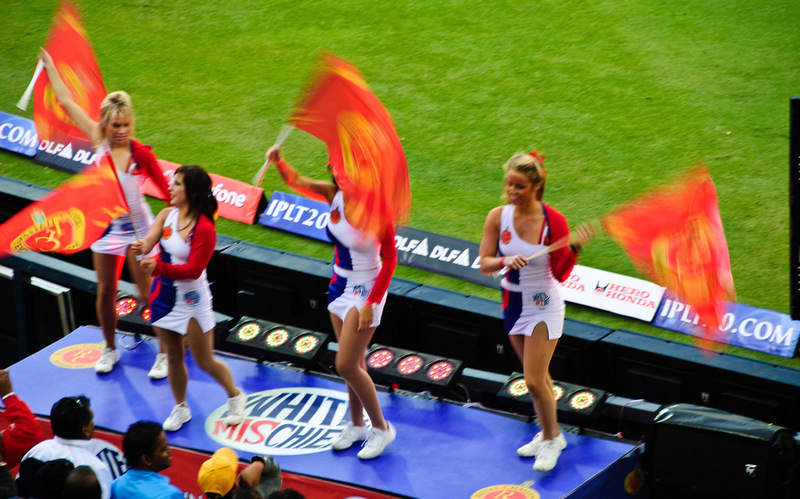 IPL reenacts the spectacle of expropriation of surplus-pleasure in a matter-of-fact way. This excess in the midst of nothing attracts everyone. No one, after all, wants to be left out. Ordinary people are lured into the world in the same manner as a drunk is toward a brothel. And once they enter this simulated world, they are used by the giant machinery to fulfill its own purpose. What is disgusting, however, is that the self-centered Indian media as usual is celebrating the dismissal of just two officials as victory of the game over unscrupulous individuals. What compels them to turn a blind eye to the muck that lies underneath? Why are they as usual acting as David Barsamian says, like “lapdogs with laptops?” The dirty secret of the IPL is now public knowledge; its insidious connections have been publicly admitted by the culprit themselves. What are we waiting for, another bomb blast? 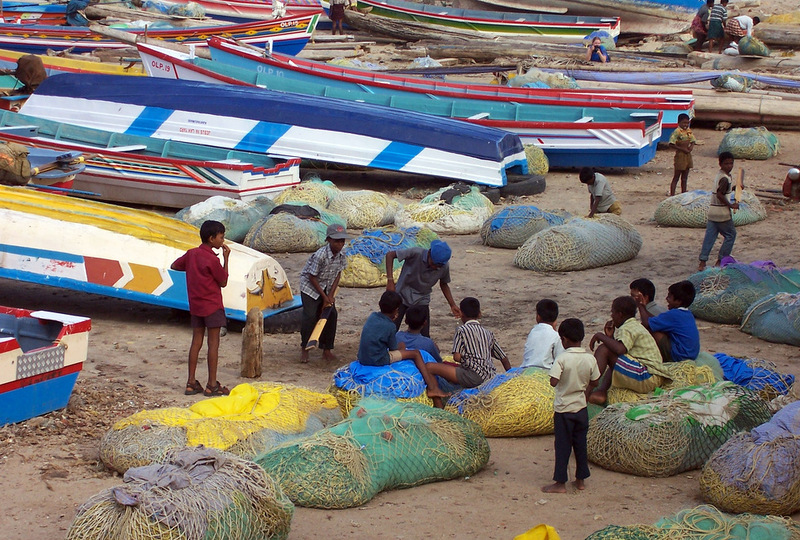 Editor’s Notes: Photograph one by Premasagar Rose; photograph three by Darren Smith; four by Mimi Anderson; five by Ashok Prabhakaran; and photograph seven by Abdullah Naser.